Ocean wave measurement has a wide range of applications including weather forecast model validation, warning systems for extreme weather events, testing a locations suitability for wave energy harvesting as well as wave measurement for the design specification of sea structures such as oil rigs, piers, lighthouses etc. 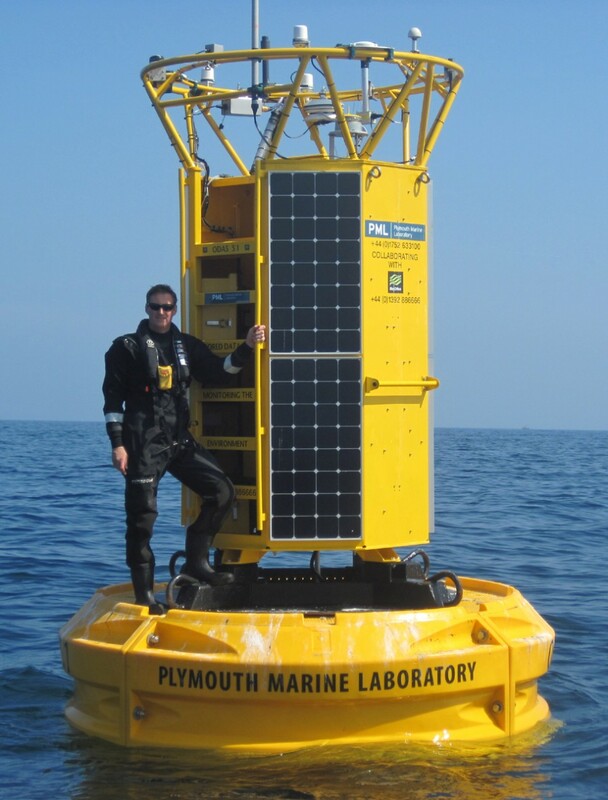 There are currently several commercially available wave sensors on the market. The issue is they are prohibitively expensive, costing around ten thousand euros which is too much for many academic and commercial uses. The hardware of the sensors is relatively inexpensive but the proprietary algorithms developed by the manufacturers effectively allows them to set the price. The goal of this project is to develop a wave sensor and make the hardware and software open-source. I have written a literature review which investigates the academic articles and general information surrounding IMU wave sensing devices. 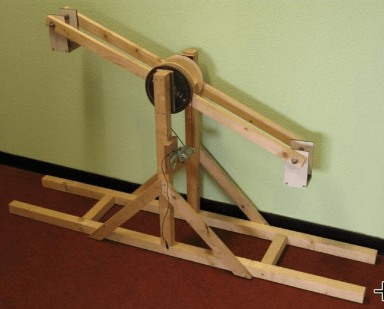 Several people have written academic articles detailing their use of low-cost 9DOF(Degrees of Freedom) devices to measure waves, proving that it is indeed possible. 9DOF IMU sensors contain three seperate sensors, an accelerometer, a gyroscope and a magnetometer. The accelerometer measures acceleration, the gyroscope measures angular velocity and the magnetometer measures the earths magnetic field. Each of these sensors is sensitive to 3 separate axes giving a total of 9 axes of measurement. A great video which goes into more detail about why 9 Degrees of Freedom are necessary for stable orientation measurement is available here. One study looking at low cost inertial wave measurement detailed a wave sensor made using an arduino and a cheap 9DOF IMU sensor and compared it to a commercially available sensor with extremely high cross correlation between both sensors. Unfortunately the people that performed this study only disclosed their results but kept the algorithms they used private. They have now gone on to sell a commercial product using the algorithms they developed. Which I think is actually quite encouraging for this project! The literature review is available to view here. Developing a wave sensor is going to be complicated enough without the added overhead of trying to manually implement kalman filters and perform sensor fusion on a seperate processor. The BNO55 will save a significant amount of software development time. Adafruit sell a breakout board for it which I have ordered and expect to arrive early next week. I’ve spent the past few days researching various IMU modules and have settled on the BNO55. The breakout board has been purchased and will be here in the next few days. As the gantt chart below indicates I will use this time before the breakout arrives to prepare a rotating arm (like the one shown in image below) to aid in testing the wave measurement algorithms. The aim is to have the rotating arm built by the time the BNO55 breakout board arrives. This means I can get testing straight away. I’ve allowed one day for connecting the BNO55 to a processor, getting everything talking etc. From there the initial proof of concept algorithm development will begin which I’ve allowed one week for. This will include attempting to measure “wave height” which in this case should be the diameter of the rotating atm and also wave direction. These two initial parameters are just to make sure that the BNO55 is indeed capable of doing the job required. I’ll go into the rest of the timeline in the next post as at this early stage it is likely to change. This entry was posted in Uncategorized and tagged 9DOF, college project, imu, open-source. Bookmark the permalink.